For the past year Gearshift has been working with ESB Advertising and Michael & Son to produce commercials based on the tag line "If You Can't, We Can!". 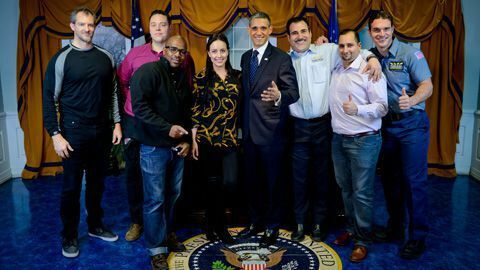 So when the opportunity to have a Super Bowl commercial was presented we said "Yes We Can." What Did It Take to Pull Off This Concept? 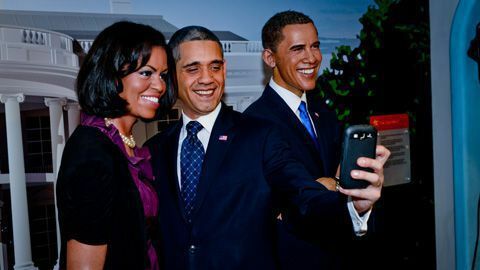 The talk of using an Obama impersonator in a replica oval office sounded interesting and funny. It took some last minute scheduling to align the facility, crew and actors but in mid-January we were able to shoot the footage necessary to craft several spots. The commercial was directed, shot, and edited by Jim Folliard and Don Napolean of Gearshift. 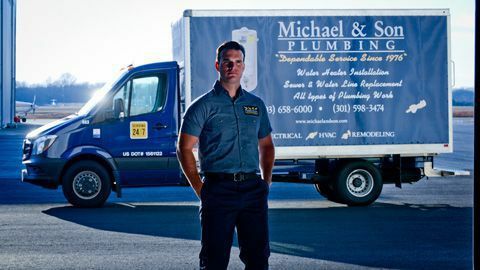 Creative commercials have helped Michael & Son grow to a household name in the DC, Baltimore and Richmond areas. Using a catchy jingle and implementing humor makes for a lot of feedback in the community. This spot had to impress on Super Bowl Sunday and we worked hard to edit several versions. The commercial was viewed by millions of regional residents and online this spot has been viewed thousands of times. We also received recognition in the Washington Post for our hard work.